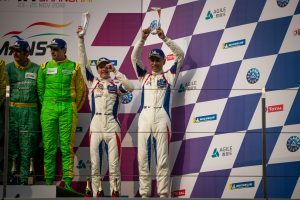 It came down to the wire, but Eurasia Motorsport secured a fantastic podium Sunday afternoon (25 November) in Shanghai, kick-starting the Asian Le Mans Series in style after four hours of gruelling racing. 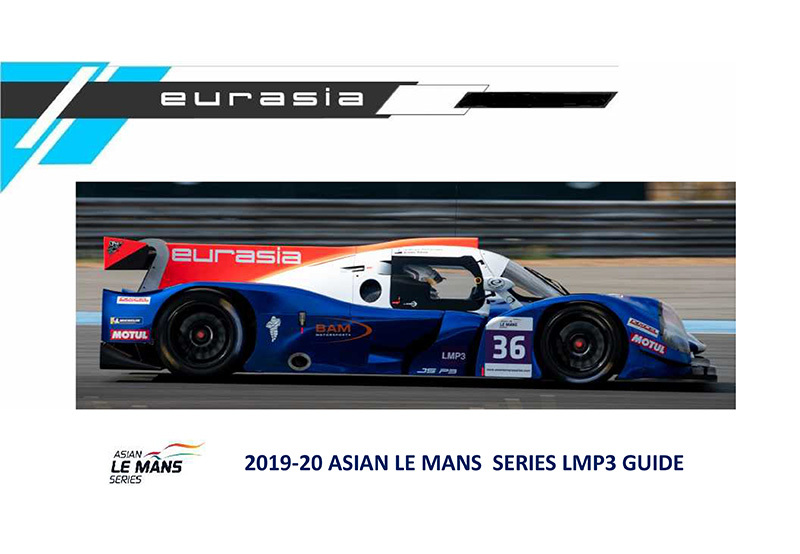 The team fielded the #36 Ligier in the LMP3 category with Aidan Read and Nobu Yamanaka, a true Pro-Am combination. 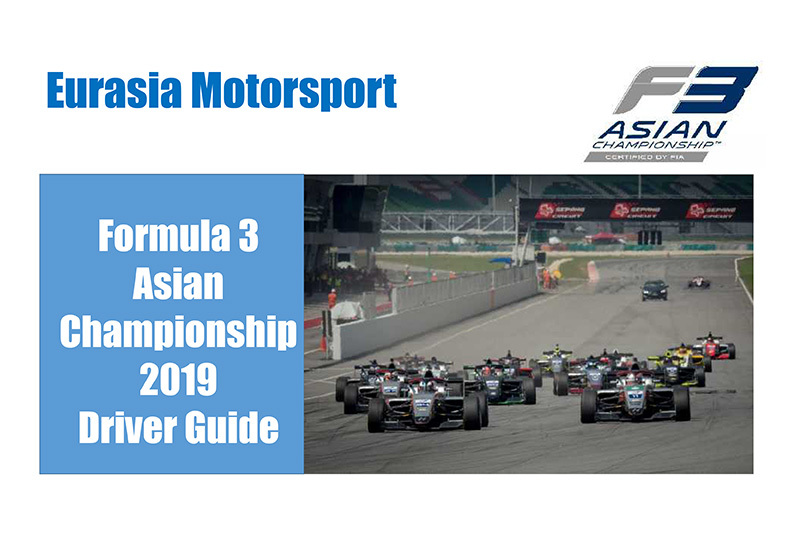 Aidan is no stranger to the team and is very much the tutor for Nobu, the latter making great progress as the weekend progressed and helping to contribute to the third place finish at the opening round of the championship. “We’re very happy with this result,” declared Team Principal Mark Goddard. 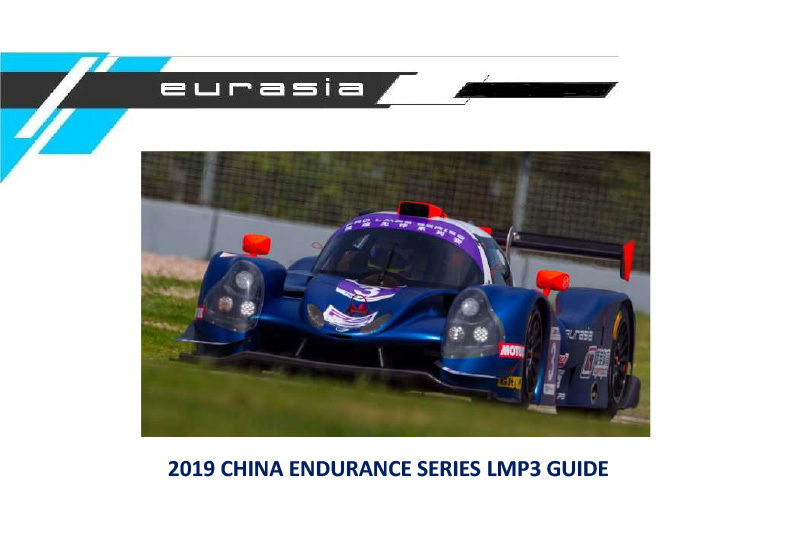 “Nobu made no mistakes and that gave us opportunities in terms of strategy with the safety cars and that paid dividends on keeping us on the lead lap in the LMP3 class. Aidan then drove incredibly well to help us up to third place, so it is a very good result. The team worked through a programme throughout the Thursday unofficial session and into the first free practice session on Friday, recording the fourth fastest time and laying down the foundations for the days ahead. Having again set the fourth fastest time in final practice, the team were confident of a good showing in qualifying. 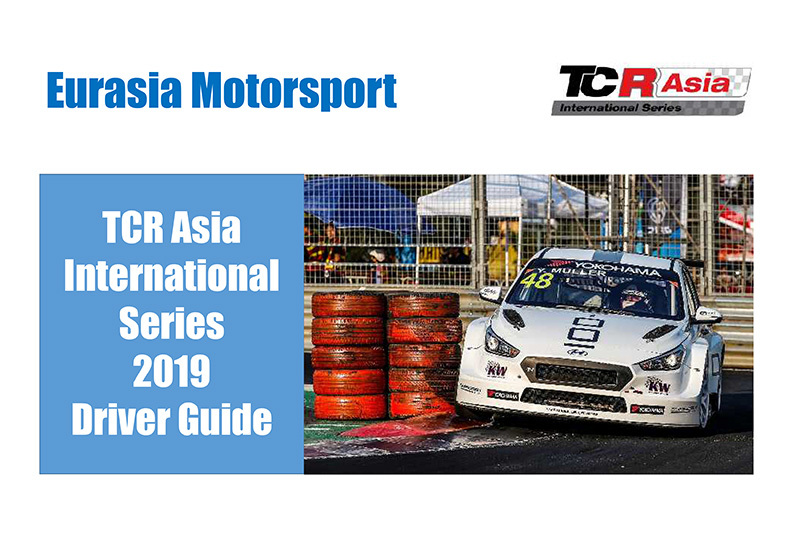 Pushing hard, Aidan was slightly caught out on his hot lap, running wide at turn one as the back stepped out, but his banker lap was still good enough for fifth position on the grid ahead of the endurance event on Sunday morning. Once the early morning mist had cleared, the team were all set for the big race with Nobu charged with the start. As the race got underway, many made an early jump, demoting Nobu down the order. Throughout the remaining 90-minutes of his stint, the Japanese rookie pushed on, whilst also ensuring that he handed over the Ligier to Aidan in perfect condition. Aidan took over as scheduled, the team having opted to pit early in Nobu’s stint, with an aim to move up the order later in the race. This worked nicely for Aidan who rapidly caught and passed his rivals to move fifth in class just past the mid-distance. This became fourth following the final stops of the day and then third when he passed the #29 Ecurie Ecosse for position in the closing stages. The final 30-minutes were nerve-wracking for the team and tough for Aidan as he was forced to fuel save or make an extra stop. 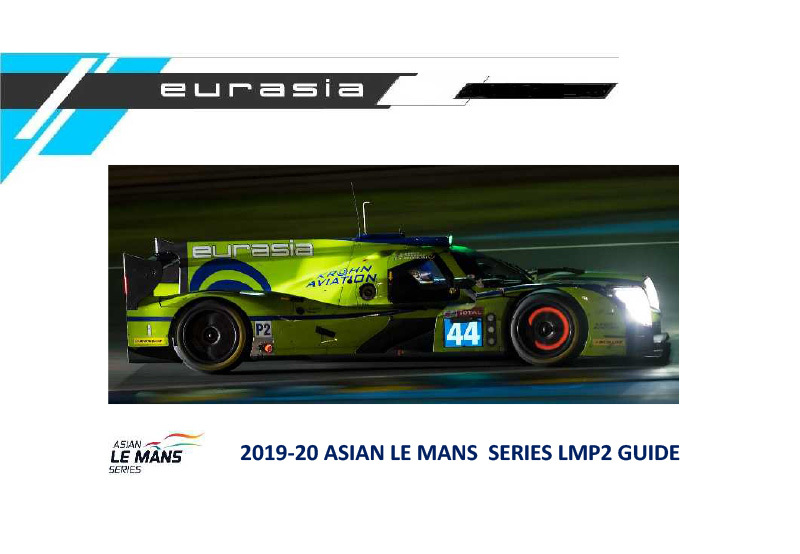 With two-laps of fuel needed, the Australian pegged his pace to the car behind – also in conservation mode – to take the chequered flag third in the LMP3 class, ninth overall. 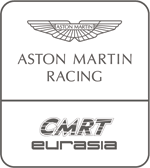 It was an impressive performance from both drivers and team. 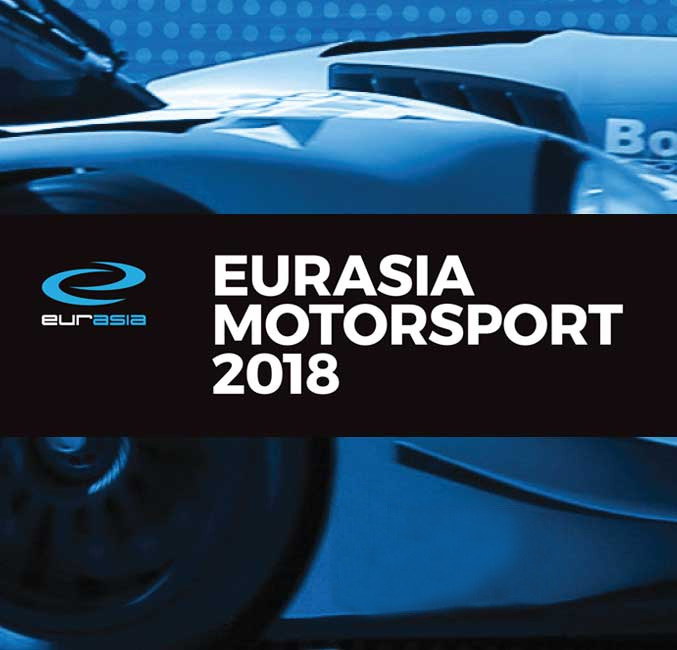 The championship resumes at Fuji Speedway, December 7-9 and with it, Eurasia Motorsport aims to carry forward the early season momentum and challenge for further podium positions.